This Foundation Now Awaits The Basement Slab To Be Poured. 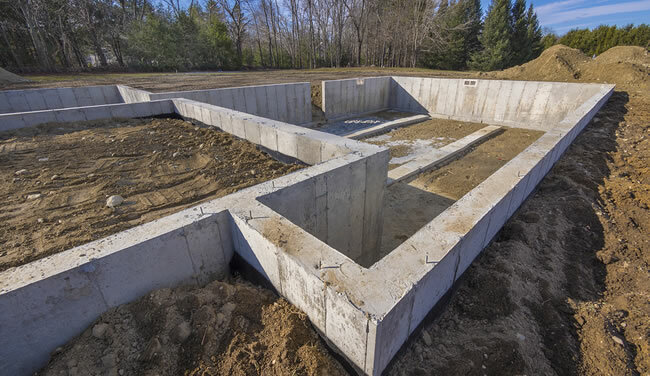 Do you need a concrete contractor to crib form, pour and finish your foundation for your new home or building? 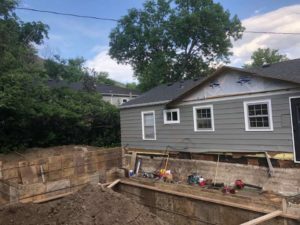 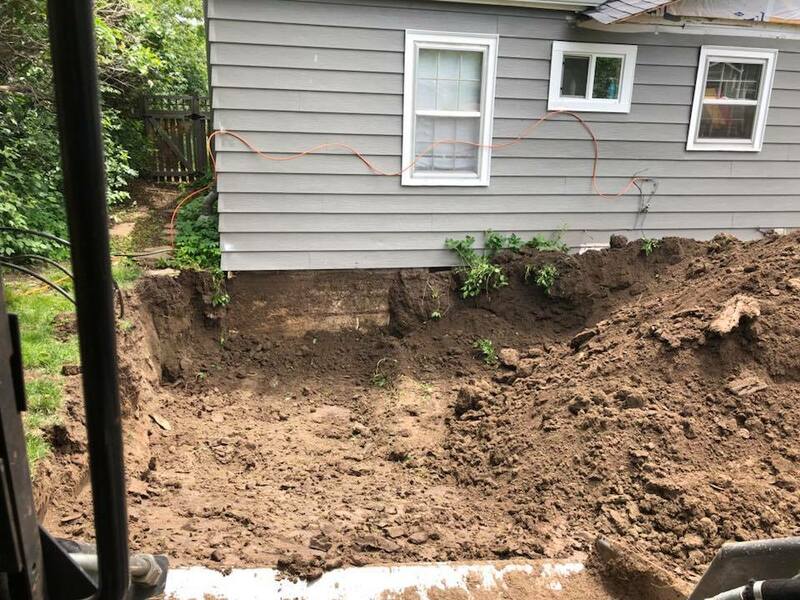 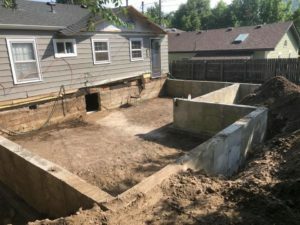 The foundation of your building is the core to the entire construction process, you want to make sure it's been planned accordingly in relation to your specific property and that the work is completed to meet or exceed local building codes. 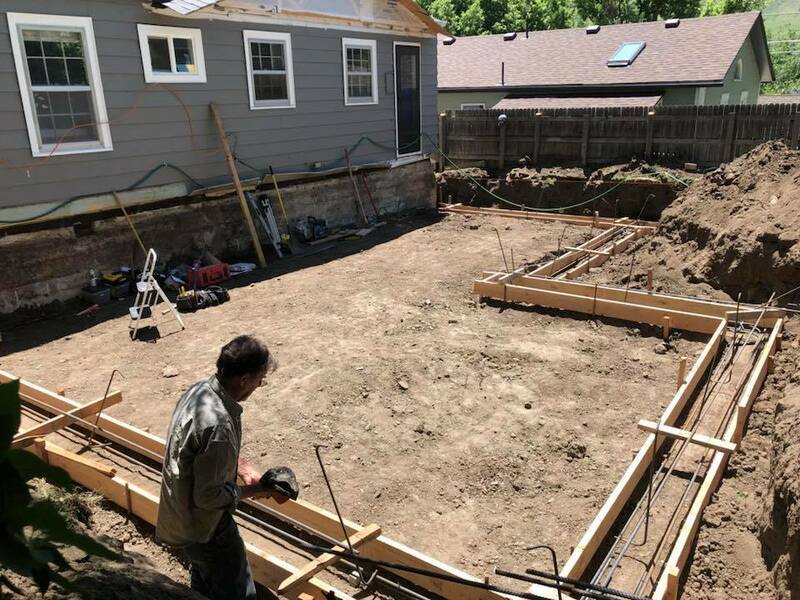 Quality Contracting is a full service concrete construction contractor based out of Aurora, Colorado. 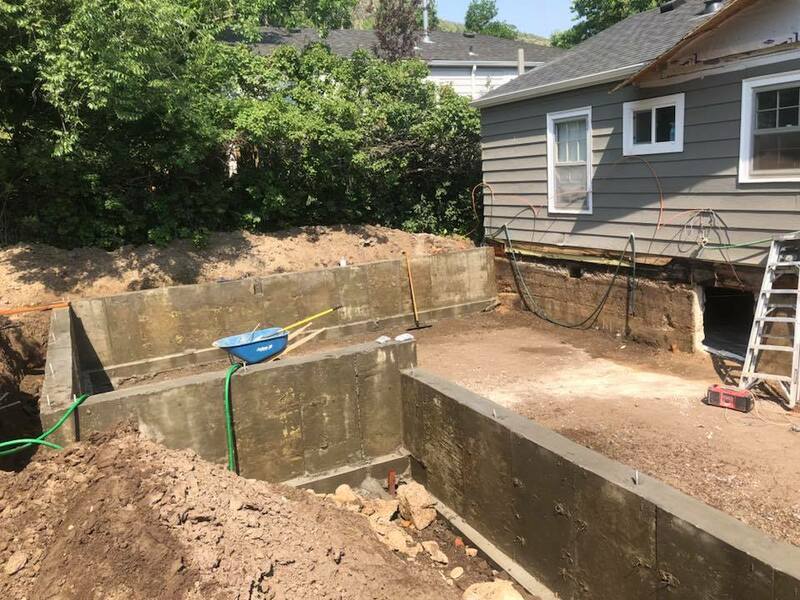 We specialize in forming and pouring new concrete foundations for homes about to be constructed, shops, garages and even commercial buildings as well. 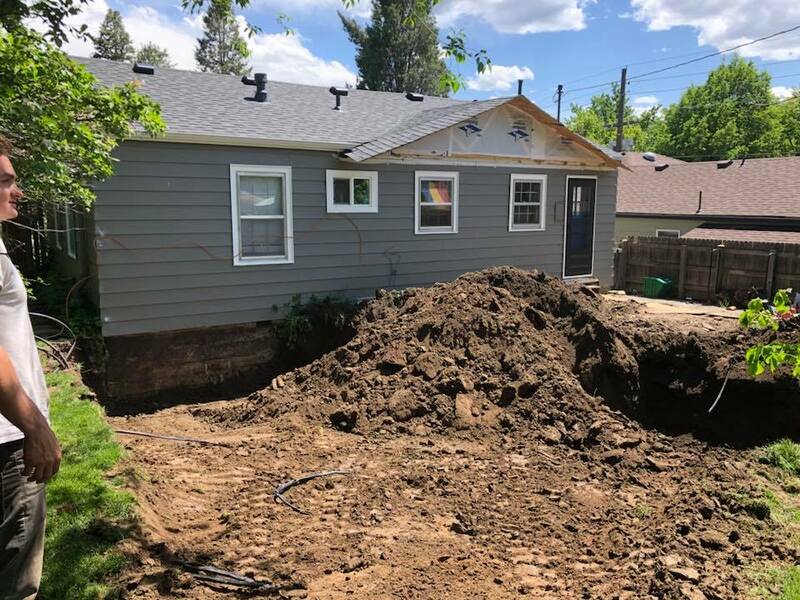 If you need a rock solid foundation for your new construction project you've come to the right place. 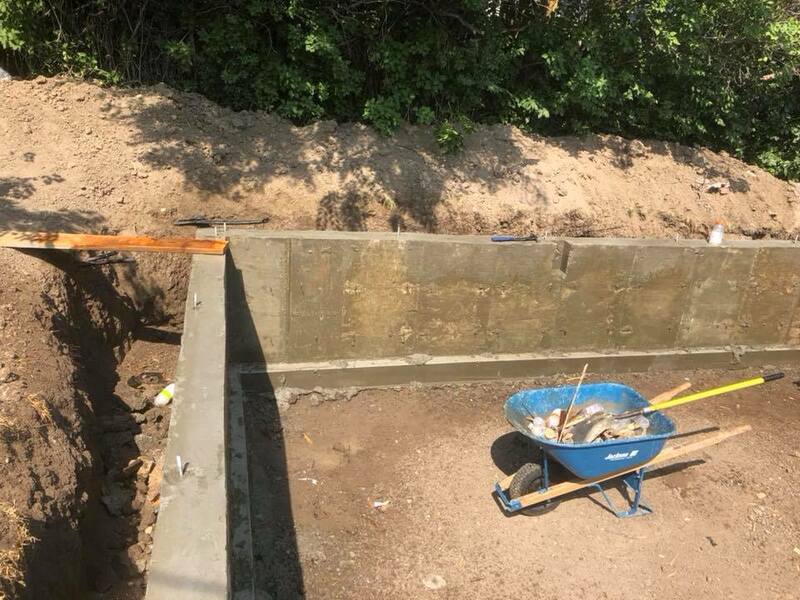 For properties that are difficult to access or might be some distance from a road or easy access for a truck we can also offer slinger services so we can pour the concrete exactly where you need it. 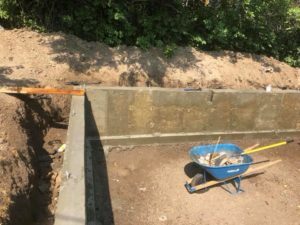 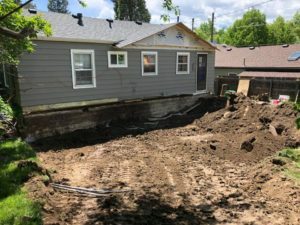 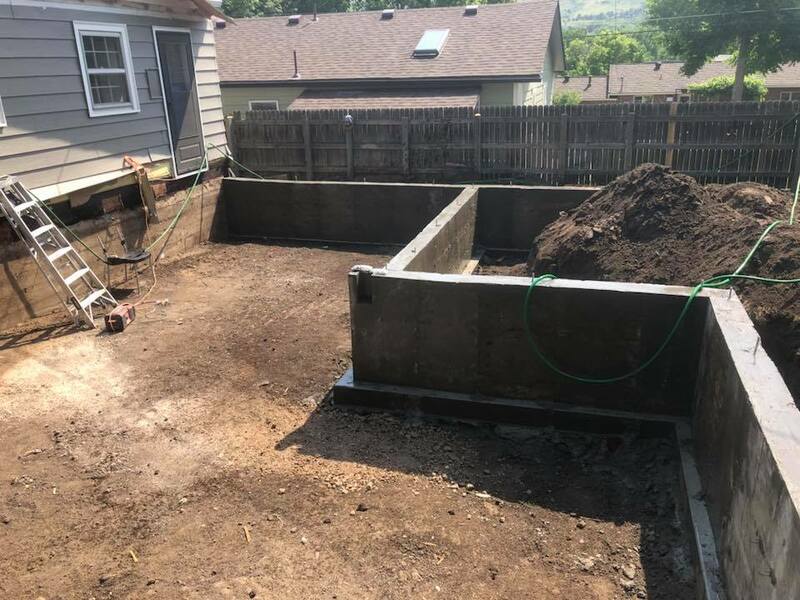 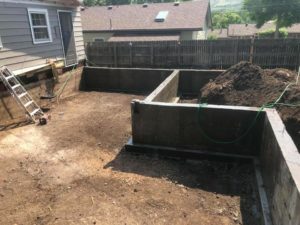 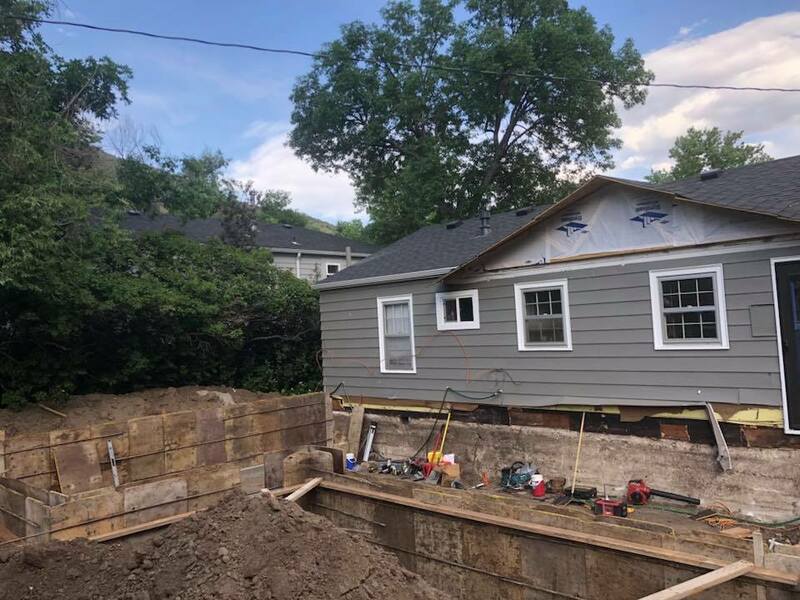 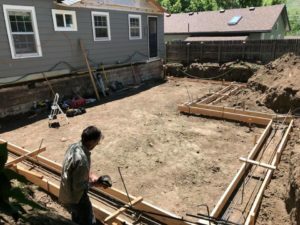 When you choose Quality Contractor for your new concrete foundation you are partnering with concrete professionals who have many years of experience in the concrete trade.